General & Advanced Cosmetic Dentistry. Beautiful Results! Conveniently located in Redmond, WA near Microsoft. Preventive services available to ensure your dental health and ensure you keep your natural smile for life. Beautiful smiles crafted by one of the most experienced dentists in the world. We use the most advanced digital technology to ensure we perform a comprehensive cleaning. Have missing teeth? Replace them with dental implants - all under the care of our expert implant dentist and our finest technology. Bringing a highly focused field of dentistry to relieve chronic headaches and jaw pain without surgery. At Smile Artistry, we will help you achieve the smile of your dreams! Dentistry is as unique as you are, and we understand that. If you’re looking for unparalleled general dentistry and cosmetic dentistry in Redmond, look no further than Smile Artistry. 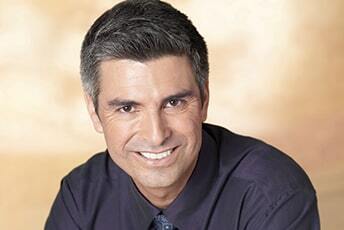 Meet your dentist in Redmond, WA who is devoted to your overall dental health. We provide quality dental care under one roof. 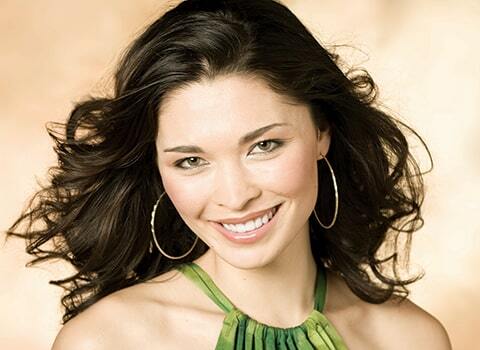 Dr. Karen McNeill is the founder of Smile Artistry and is unparalleled in the Northwest. Since 1992, she has established the reputation among the community as one of the preeminent professionals in advanced cosmetic dentistry and advanced reconstruction. Dr. McNeill has earned praise from her patients, respect from her colleagues, and attention from local media. She sets herself apart from other dentists with her extensive knowledge of and expertise in advanced cosmetic dentistry throughout Seattle and Redmond. Much of which she acquired while attending the prestigious LVI Global for advanced cosmetic, neuromuscular, and reconstructive dentistry (after completing her doctorate in dentistry from the University of Washington). Dr. McNeill provides individualized cosmetic procedures for all of her patients, making sure your smile is unique only to you. It takes a true professional to balance science and art to craft unique smiles, and Dr. McNeill is just that. She combines an eye for aesthetics and design with technical skill and precision to create beautiful, radiant smiles for her patients. 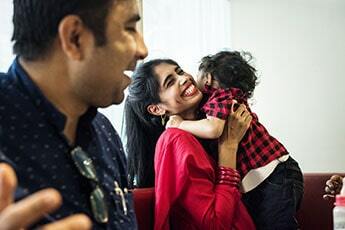 Every patient is different, and Dr. McNeill thrives in creating smiles that are truly unique and individualized for everyone. As Dr. McNeill’s patient, you can rest assured you are entrusting the uniqueness of your smile and your oral health to one of the preeminent and highly experienced dentists in the world. We understand getting a new smile is an investment in itself. That’s why we’re happy to provide a complimentary cosmetic consultation. Schedule a cosmetic consultation with Dr. McNeill and have all of your basic questions answered with no commitment to treatment. You and Dr. McNeill can discuss all the options to help get your dream smile. Your oral health is of the utmost importance to us. We strive to make your visit to our Redmond dental office as easy and enjoyable as possible. Tired of bouncing from office to office to ensure your dental health needs are met? Our wide range of services allows you to get the dental care you need all in one place. 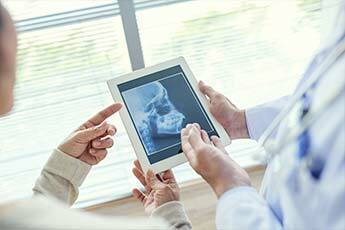 We do accept most dental insurance plans, including Microsoft employees’ insurance, to help cover the care you deserve. See who we are preferred providers for. No Dental Benefits? You’re Covered! We’re happy to provide our own comprehensive dental insurance plan to give you access to quality dental care. Seeing is better than saying when it comes to our fabulous cosmetic dentistry results! When it comes to superlative cosmetic dentistry, it certainly is true that a picture is worth more than a thousand words. 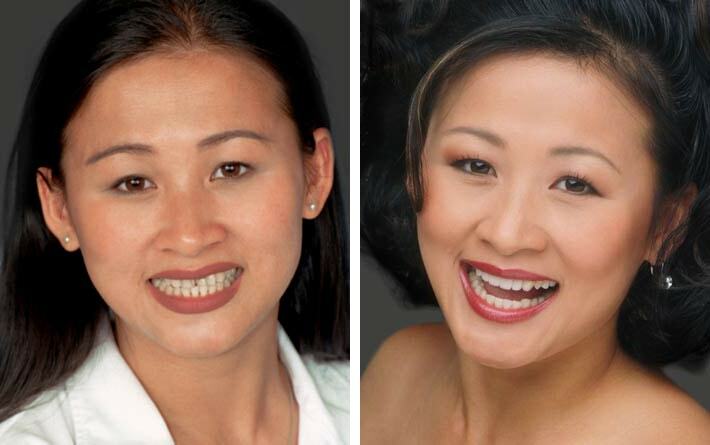 The photos in our smile gallery show the transformations that our Redmond dentist has been able to create for our patients. They are more powerful than anything we could say! You can trust your smile with our dentist in Redmond, WA! 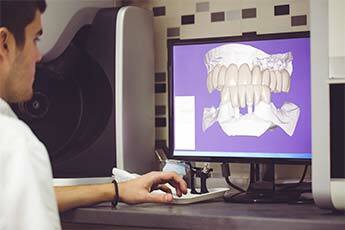 Our dental office is easy to find in Redmond, WA in close proximity to the Microsoft campus. Get directions by clicking the button below. We’re here to make your visits as convenient as possible. You can schedule your appointments either online or call us directly at 425-881-6699. You can download our new patient forms right from our website. Feel free to fill them out in the comforts of your home and bring them to your first appointment.